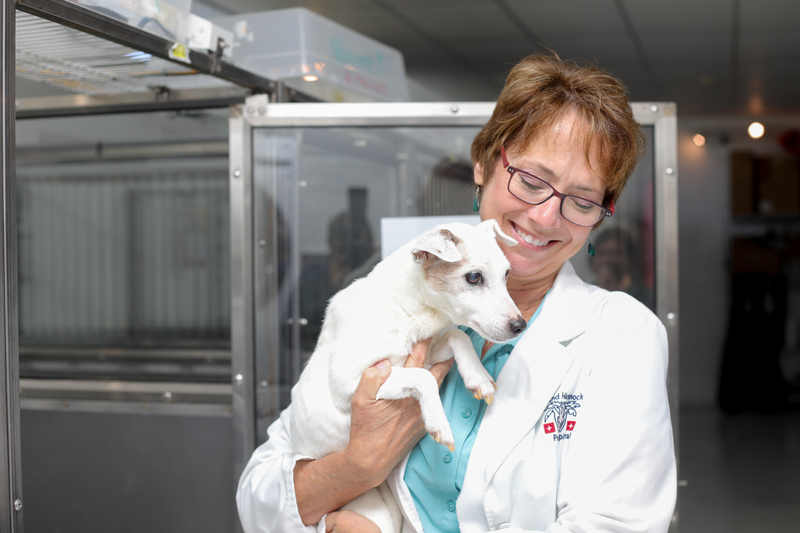 Applying decades of experience with people and pets, Encore Vet Group is building a nationwide group of veterinary professionals that collaborates, shares ideas and learns from each other to enrich the lives of pets and people. Encore Vet partners with veterinary clinics and supports each location with a world class partner team with proven clinical and operational experience. The company’s mission is to deliver each clinic the medical freedom to provide excellent patient care with the benefits of shared resources, training and development opportunities to support local leaders. The veterinary members of Encore Vet benefit from economies of scale, efficient staffing, improved billing and pricing, backend support for finance, insurance, and HR, as well as leadership team training. The Encore Vet team works with the acquired clinics to drive increased profitability while enabling the practice to focus on their pursuit and passion to provide exceptional care for pets.